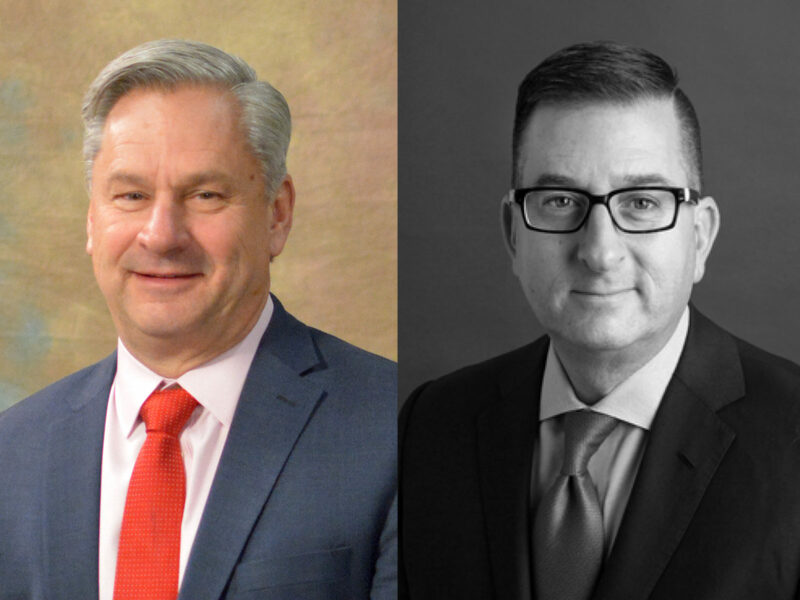 The board of directors for Ranken Jordan Pediatric Bridge Hospital elected a new member-at-large to its board, John Rahal, and a new board chairman, Walt Bazan, Jr. The 26-member board of directors governs the mission and direction of Ranken Jordan and ensures their commitment to considering children first. John Rahal, MBA, is a principal at Edward Jones where he leads branch team coaching and the firm conference, event and recognition strategy. He joined Edwards Jones in 1997 and was named a principal in 2007. A native of West Virginia, Rahal attended Marshall University in Huntington, W.V., where he earned a bachelor’s degree in accounting. Rahal, a former CPA, is a graduate of the University of Pennsylvania Wharton School’s Securities Industry Institute and earned his MBA from the Kellogg School of Management at Northwestern University. Walter Bazan, Jr., the board vice chairman was named the new chairman after Bill Wilhite completed his three-year term. Walt has been a member of our board of directors since 2005. He’s been involved in the annual BEYOND Gala and golf tournament as a sponsor, attendees, and committee chair. He also served on the building committee to help direct the construction of our new building. Walt owns Bazan Painting Company.